Club Penguin Cheats by Mimo777 Club Penguin Cheats by Mimo777: Puffle Launch App Start Up Screen! Puffle Launch App Start Up Screen! Wow! That is coming soon! Do you think you will buy this new app? I will post your image on my site with a link back to this site.Cool with that? I have left a comment to you about putting the image with credit on my site.I do not need it any more. Club Penguin Buddy List Bugs UPDATED! Club Penguin Field Ops Number 49! Club Penguin Time Issue #310! Club Penguin Prize Booth Updated! Club Penguin Video Update By Billybob! Club Penguin To Add Prizes At The Fair! Club Penguin New Message From G! Club Penguin Melbourne Aquarium Contest! Club Penguin Unlimited Fair Tickets Cheat! Step Right Up, Club Penguin Newspaper Is Here! Club Penguin Bumper Cars Video by Happy77! Club Penguin Tour Bugs and Safe Chat! Club Penguin Hidden Bumper Car Sneak Peek Video! Club Penguin Fair Sneak Peek By Happy77! September Club Penguin Membership Page! 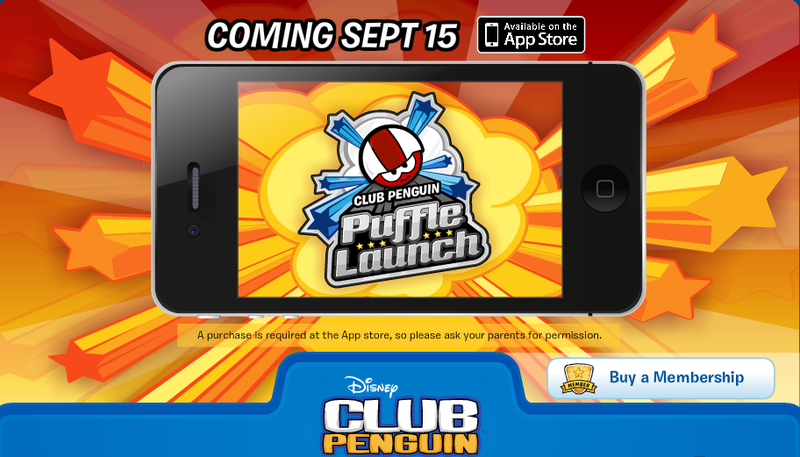 Club Penguin Puffle Launch App HERE NOW! 2011 Club Penguin Fair Prep! Fairy Fables Returns To The Stage! Club Penguin Puffle Launch App! Club Penguin App Reviewed By You! Happy77 Talks About Beta and Ninjas EXCLUSIVE! How old are you? And you STILL play Club Penguin? Club Penguin Pin Cheat - BALLOON BUNCH PIN! Club Penguin Fairly Fun Newspaper! Club Penguin Beta Team Test Server Ending Soon! Tell Club Penguin to GET RID OF IT NOW! Another Club Penguin Free Hoodie, You See! Club Penguin Security Camera Monitoring Herbert! Club Penguin Fair Wear Newspaper!